System Management by Exception: My paper "Is your Capacity Available?" 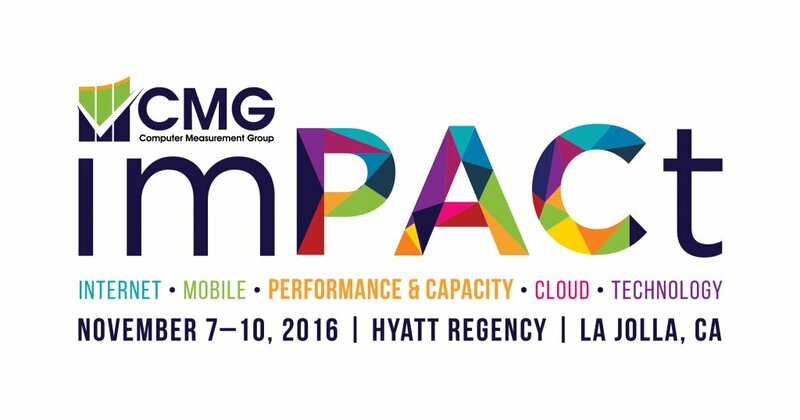 has been accepted for the imPACt 2016 by CMG Conference to be held November 7 - 10, 2016 in La Jolla CA. My paper "Is your Capacity Available?" 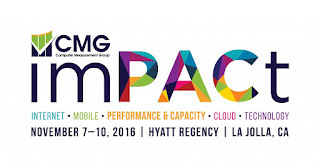 has been accepted for the imPACt 2016 by CMG Conference to be held November 7 - 10, 2016 in La Jolla CA.